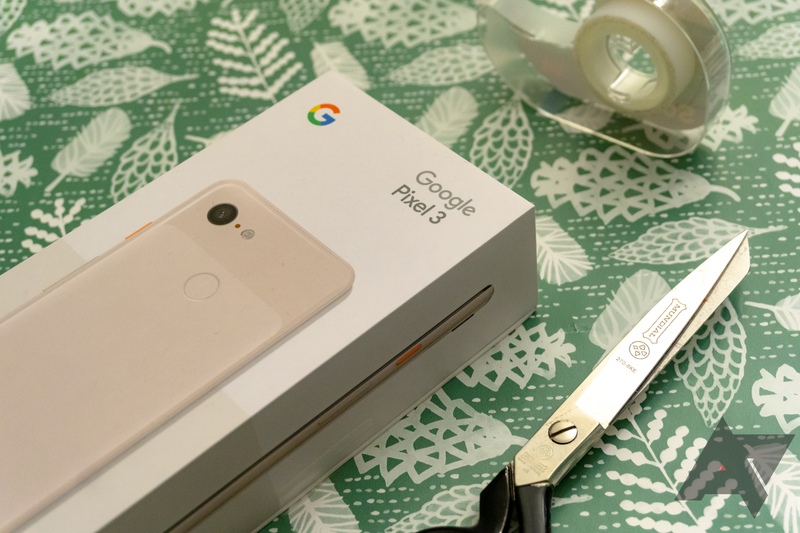 Weekend poll: Do you buy phones as gifts? It's that gift-giving time of year. As 2018 approaches its end, you've probably either stocked up on or already given away presents to friends, loved ones, and colleagues. So we're curious: When it comes to gift-giving, do you ever buy phones as presents? For many of us, the investment inherent in purchasing a phone is a serious chunk of change. Regardless of how much we might like someone, it could just be financially infeasible to buy your buddy a Galaxy Note9 for Christmas. Still, something we can't do for a friend might be a bit more feasible as a planned purchase for a significant other. Not all phones are $1,000 monstrosities, though, even if it seems like every OEM is pushing things in that direction. It's possible to pick up a year-old model for nearly half-price in many cases, snagging an easy upgrade for a parent or kid. And tons of cheaper devices line the digital and physical shelves of countless retailers. I know it's a weirdly specific question this week, but it is seasonally appropriate, and I'm genuinely curious about the subject. How many of you buy phones as gifts? To keep things simple, let's just apply the question to gifts given in 2018 on a yes/no spectrum. Do you buy phones as gifts?